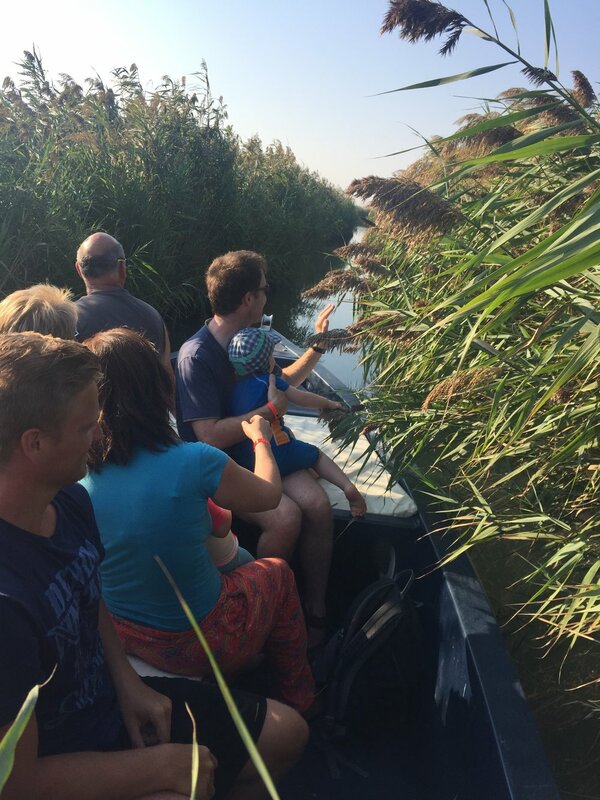 One of the best ways to experience the Delta Po Natural Park is to discover it with those who live and breathe those places. Along the branches of the longest river in Italy, in the reeds of the lagoon, in the renowned Sacca di Scardovari and Sacca del Canarin, until arriving at the two extremes: the Pila Lighthouse and the Goro Lighthouse, this last one on the Island of Love. The park spreads as far as the eye can see, things to see and to do are a lot and the lagoon is a labyrinth of water! 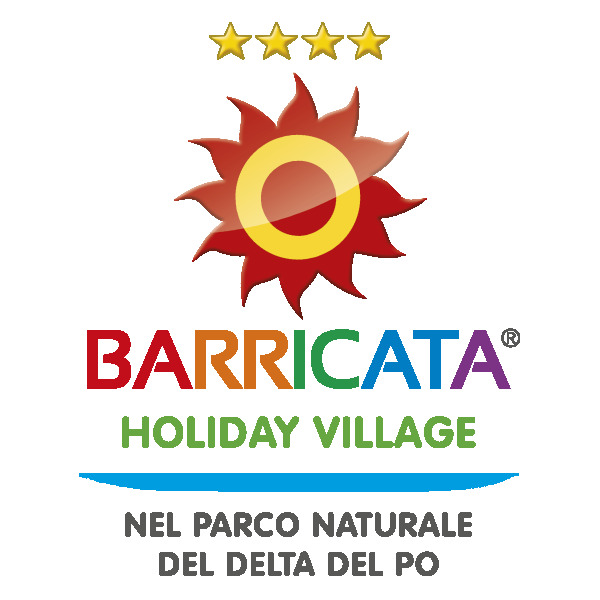 We will accompany you in the most beautiful corners of the Po Delta Natural Park and we'll tell you how these places are born and have changed over time. The small boat, similar to those of the local fishermen, will make you live the most of this natural paradise: only this way we can enter even the most narrow and wild canals. And if we pass through the Sacca di Scardovari, the captain will take for sure a dip to collect and make you taste the delicious clams that are bred here. Not to forget: we love dogs and yours is welcomed on board! Once there, relax: admire the scenery, walk barefoot on the shore… you will surely find the most beautiful shells to take home as a souvenir. In the meantime, we will prepare an aperitif to be enjoyed as the sun goes down and meets the sea: Prosecco and Spritz for adults, fruit juices for toddlers as well as tasty snacks. We get back taking the sea again, with a brief stop in the Sacca di Scardovari to admire a unique and suggestive sunset, where everything is tinged with red. If we're lucky, we will win at least one sea turtle: the Sacca is known for its tasty clams, which the turtles love!